Agriicultural, boiler feedwater, clean room, clean water, concrete / aggregate, coolant, HVAC system monitoring, irrigation, residential water monitoring, utilities, waste water and grey water, sewage, etc. 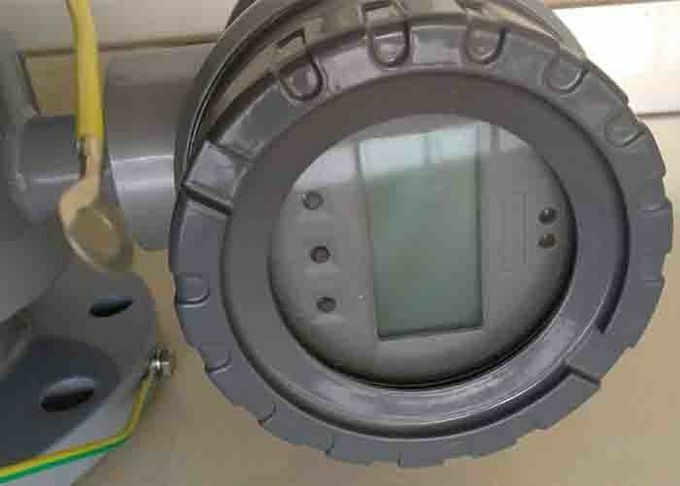 The electromagnetic flow meter are optional with RS485/Modbus/Bacnet, 4-20mA, or pulse output. The transmitter can be mounted either integrally to the flow sensor or remotely. The transmitter features a LCD that displays the flow total, flow velocity, flow rate percent of range, and alarm settings. A button keypad is used to change settings. There are 27 flow unit options to choose from programmed into the transmitter. 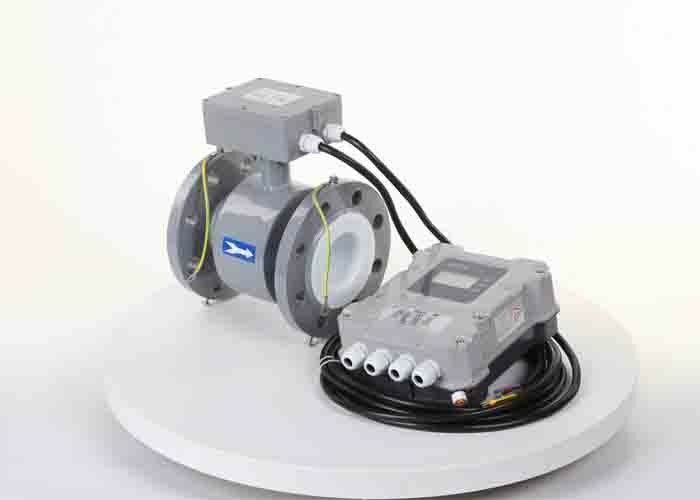 The electromagnetic flow meter includes both 4-20mA and pulse output. The transmitter can be mounted either integrally to the flow sensor or remotely. The transmitter features a three-line LCD that displays the flow total, flow velocity, flow rate percent of range, and alarm settings. A four-button keypad is used to change settings. There are 27 flow unit options to choose from programmed into the transmitter. This magmeter is available in sizes from 1 to 24 inches (other sizes are available upon request). The magnetic flowmeter has no parts to obstruct flow resulting in no pressure loss and the 0.25% accuracy is not affected by temperature, pressure, viscosity, density or flow profile. With no moving parts, practically no maintenance is required. The chloroprene rubber sensor liner is suitable for liquid temperatures from -13 to 176°F and is compatible with most water-based fluids and many chemicals. Contact us for additional chemical compatibility information. electric conductivity of medium can be used for detection of product change. no additional pressure loss magnetic flow meter. no moveable parts and long working life. site digital LCD displays instantaneous flow, accumulative flow, flow rate. various output method, like 4-20mA, 0-5V, RS485 and pulse. compact, split and plug-in types optional. change the grounding as the third electrode. Industries chemical, environmental, metallurgical, pharmaceutical, papermaking, water supply and drainage, etc. Teflon 1.The most steady material in plastics which is resistible to boiling hydrochloric acid, vitriol fortis as well as strong alkali and organic impregnates. F46 1.Have the same abrasion resistance with PTFE. 3.Having strong resistance to load pressure. 1.The same as PTFE. 2.Applicable in mediums of low abrasion. Neoprene 1.Be of good elasticity, retractility and abrasion resistance. 2.Be resistant to low acid, alkali and salt but not for oxidation mediums. Water, sewage and slurry, mineral serosity of low abrasion. Polyurethane 1.Be of good abrasion resistibility. 2.Not be perfect in acid/alkali resistance. 3.Can't be used for water mixed with organic impregnants. Applicable in mineral serosity, slurry and coal slurry of high abrasion. Stainless steel SS316 Applicable in water, sewage and corrosive mediums. 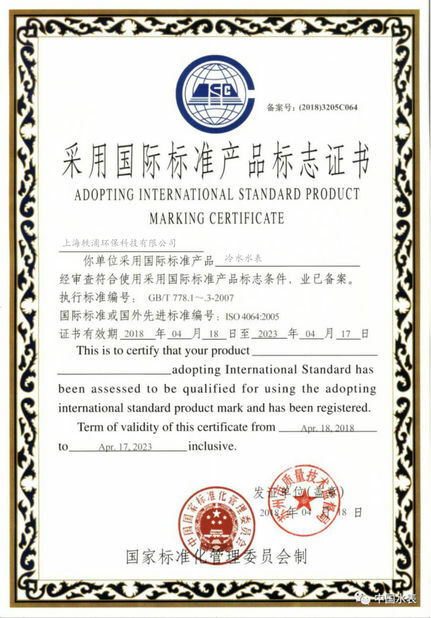 Widely used in industries of petrol, chemistry, carbamide, etc. Hastelloy B(HB) Having strong resistance to hydrochloric acid of any consistence which is below boiling point. Also resistible against vitriol, phosphate, hydrofluoricacid,organic acid etc which are oxidable acid, alkali and non-oxidable salt. 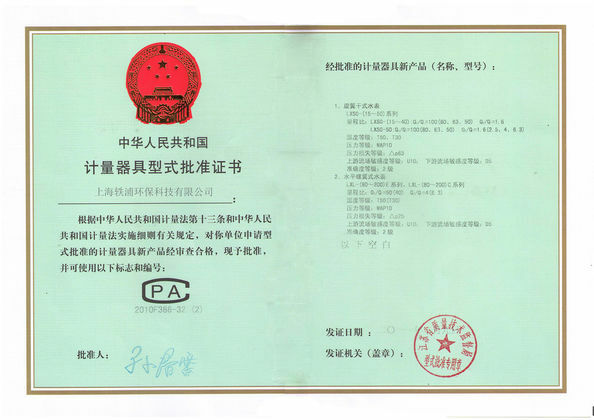 Titanium Applicable in seawater, and kinds of chloride, hypochlorite salt, oxidable acid (including fuming nitric acid), organic acid, alkali etc. Not resistant to a pure reducing acid(such as sulphuric acid, hydrochloric acid)corrosion. But if acid contains antioxidant(such as Fe+++,Cu++) is greatly reduce corrosion. Tantalum Having strong resistance to corrosive mediums that is similar with glass. Almost applicable in all chemical mediums. Except for hydrofluoric acid, oleum and alkali. Platinum-iridium Almost be applicable in all chemical mediums except for aqua fortis, ammonium salt.